Prevent slips and trips with three handy tips. 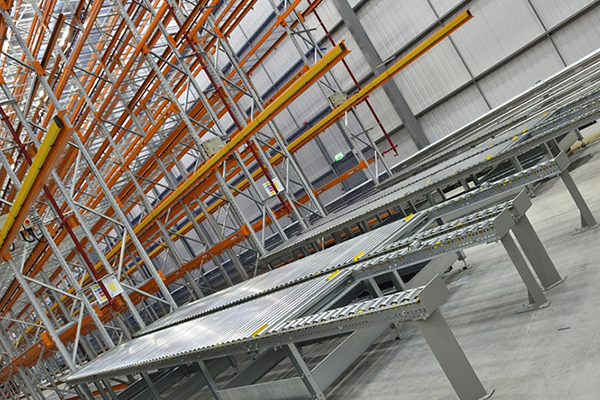 Slips and trips are considered a serious problem in warehousing. They are incredibly common due to the vast number of materials which can inadvertently end up causing harm. 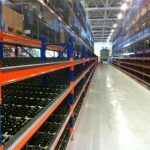 These include: water, oil, cleaning products, dry powders, food, wrapping, label backing, plastic bags, uneven floor surfaces, goods stored incorrectly, waste packaging, banded strap loops and pallets. 1. To prevent liquids from being knocked over and harming individuals, store them in specially designed COSHH Cabinets. 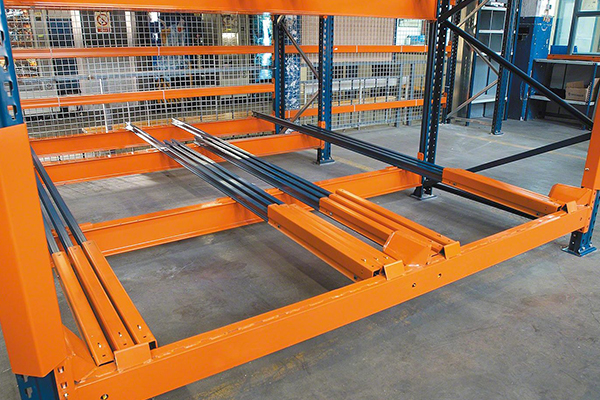 We provide a range of cabinets which are robustly constructed and provide safe storage for flammable liquids and other hazardous materials. All cabinets and bins are of welded construction and come supplied with drip trays and warning labels. 2. 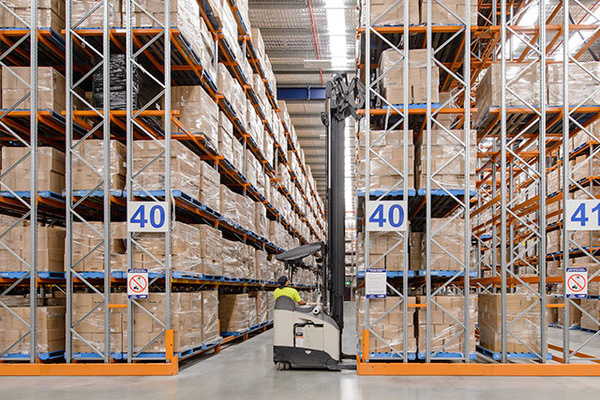 To prevent slips on label backing, packaging and other rogue materials which find their way to the warehouse floor, it is essential that good housekeeping is employed within the workplace and employees are encourage to put waste materials in the bin straight away. 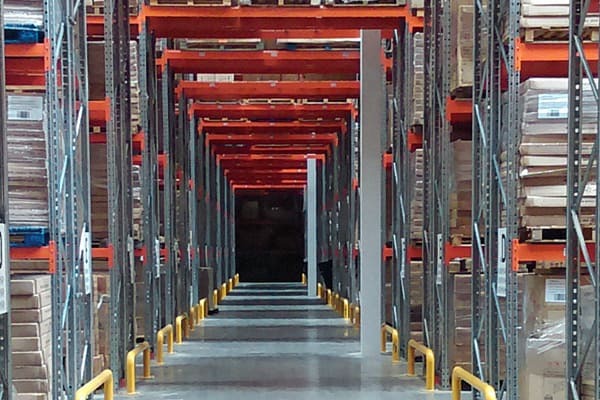 We provide a range of storage bins and waste bins which can be used indoors or outside. 3. 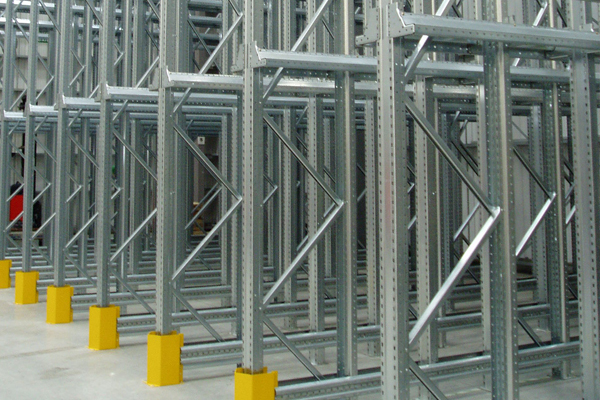 To prevent trips in the warehouse it is essential that goods, pallets and other items are put away correctly. 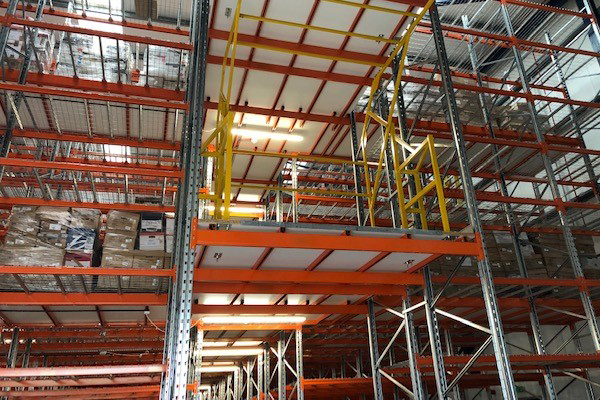 We boast a range of pallet racking, shelving and cupboards which can be used to store items neatly and safely in your warehouse and in turn remove the danger of potential injuries. 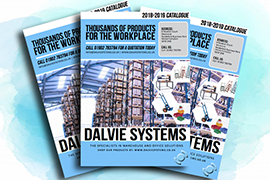 Call us now to find out how we can organise your warehouse: 01902 783784 or email info@dalviesystems.co.uk.